Learn how to build an Elm application from start to finish. 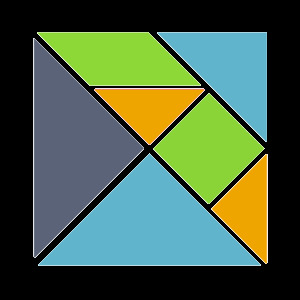 Learn how to organize Elm code using modules and The Elm Architecture. Learn how to write unit tests for Elm applications. Learn functional programming techniques that are useful both in Elm and in other languages.